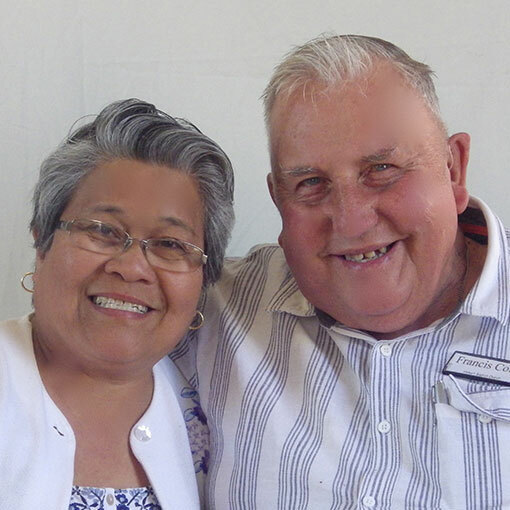 Stephen and Jenny live in Blackmans Bay and were originally part of Hawthorn West Baptist Church in inner-city Melbourne. They have five children, two in Melbourne, two in Hobart and one in France! They are also proud grandparents of Eli and Zoe. 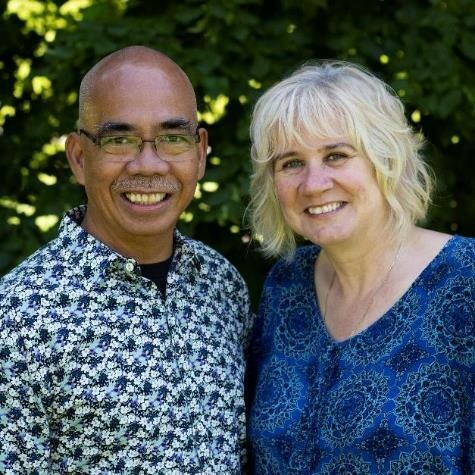 Joel and Tracy have spent most of their married life in the Philippines, returning to Hobart – Tracy’s home town – in recent years for their two girls to finish their education in Australia. Together they lead Mabuhay Christ Homes. Michael and Tiffany moved from Frenchs Forest Baptist (Sydney) with their two teenage children in late 2018. Michael is particularly overseeing the 10am Sunday congregation. 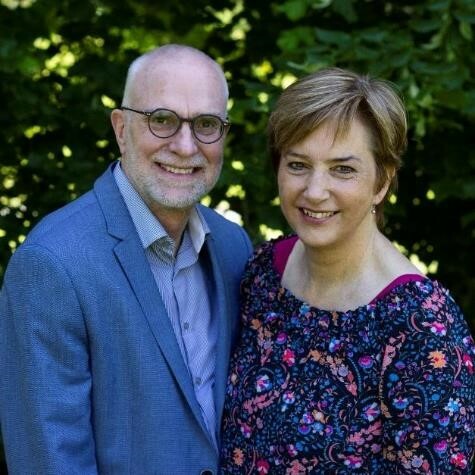 Frank and Eva have gathered an eclectic mix of “God-botherers” who get together on Sunday afternoons for Church With No Walls, and at other times that suit. Paw Nay’s journey to Australia began when he escaped from his homeland in Myanmar with his family to live in a Thai refugee camp for many years. He is now a proud citizen of Australia and has the opportunity to return to Thailand every so often to see extended family members still seeking refuge there. 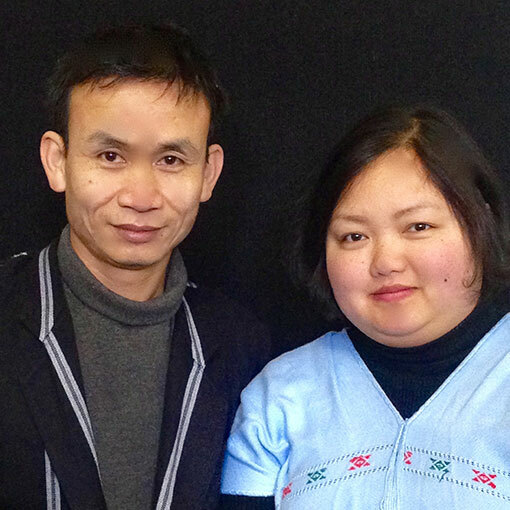 Moo Lay and Yin Yin came to Hobart via Melbourne. 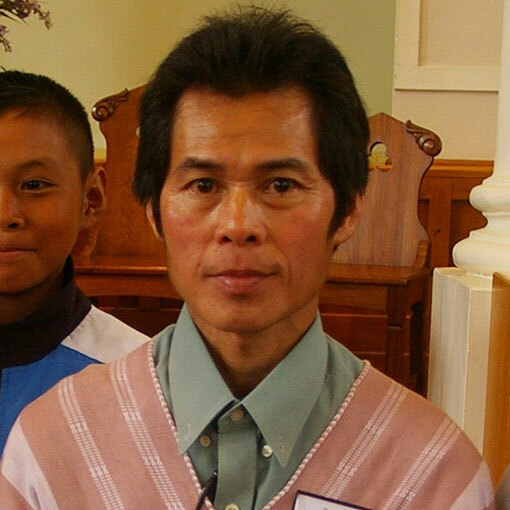 They have four children – three boys and one girl – and are a key part of the Karen community in Hobart.